Bones Baby, Bones!. . 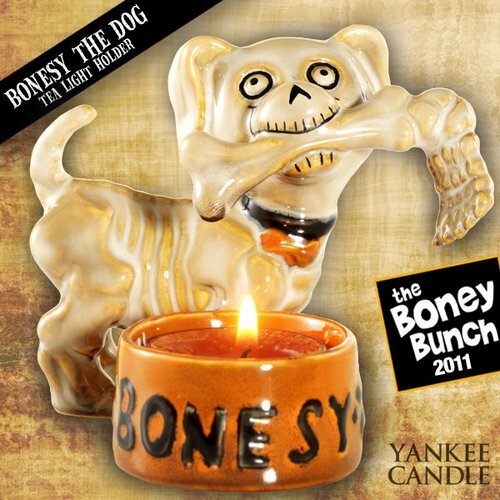 Wallpaper and background images in the Halloween club tagged: halloween bones skeleton candle yankee candles pumpkin.